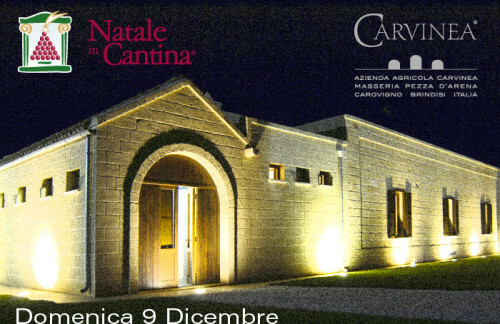 In addition of the summer event “Cantine Aperte”, Carvinea participates in the “Natale in Cantina” Christmas event that is organized by Movimento Turismo del Vino. It is the perfect opportunity to taste our wines in a friendly and pleasant atmosphere, housed in Masseria Pezza d’Arena, home of Carvinea. Sunday, December 9th from 10:00 to 18:00. 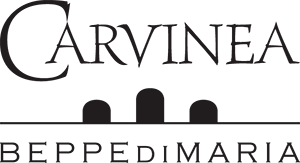 -Natale in Cantina, official website.